We are dedicated to providing the very best care possible for our patients. 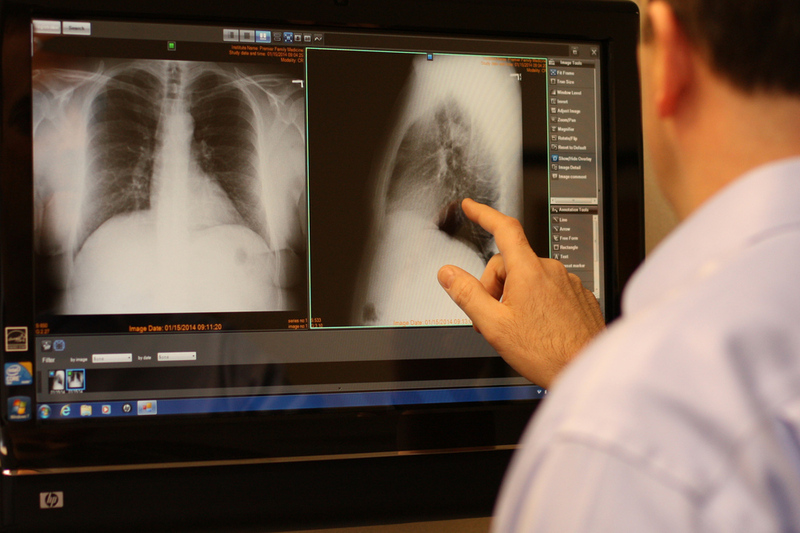 Our aim is to provide you with exceptional care and superior service, making it easier to get and stay healthy. Our providers are available 24 hours a day, 7 days a week to provide advice about your medical problems. Please respect their time by only calling after office hours with questions regarding acute problems. Routine medication refills will not be done after hours. If you have a medical emergency please call 911 for immediate care. For illnesses after hours or minor injuries, please contact an after hours or urgent care clinic. Premier Family Medicine believes in the concept of a Patient-Centered Medical Home to help provide you with the best care. A patient-centered medical home is a team-based model of care – led by your personal provider – to deliver continuous and coordinated care throughout a patient's lifetime to maximize health outcomes. That means our whole team is partnered with you to maximize your healthcare, not just your doctor. 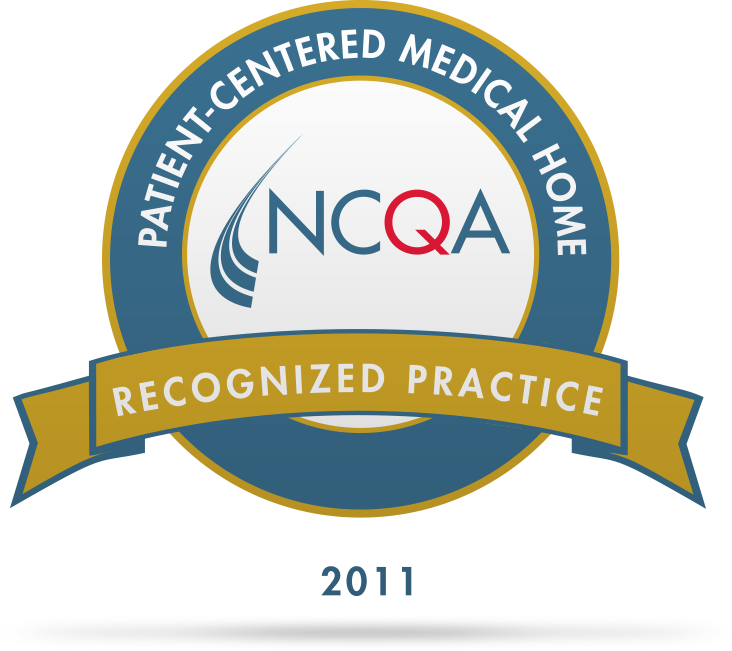 Premier Family Medicine is proud to have been the first in the state to become a Level 3 Patient-Centered Medical Home. If you'd like to learn more about the Patient-Centered Medical Home model, take a moment to watch this brief video. To save time, download and fill out these registration forms and bring them with you for your first visit. We encourage patients to bring all maintenance prescriptions with you to any office visit so we can review these and refill medications during your regular follow up visits. Refill of maintenance medications will be handled during regular office hours only. Requesting refills during office hours allows us to review your medical record and ensure that a refill is the best course of treatment for you. You may also request prescription refills by calling (864) 286-9050 or by going to the prescription refill section of your MyChart account. You will need to provide your pharmacy information, so please have this ready. Although we pledge to address your prescription refill needs promptly, we encourage you to request refills a few days in advance of when you will need them and to anticipate your need for refills before weekends or holidays. There may be a charge for prescription refills given outside of an office visit.